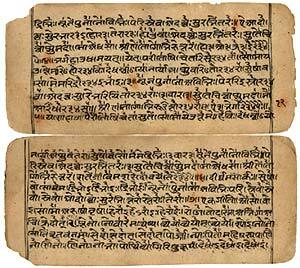 In sections of the Vedas we can see several that foreshadow the Upanishads and their more monistic understanding of the metaphoric narratives. 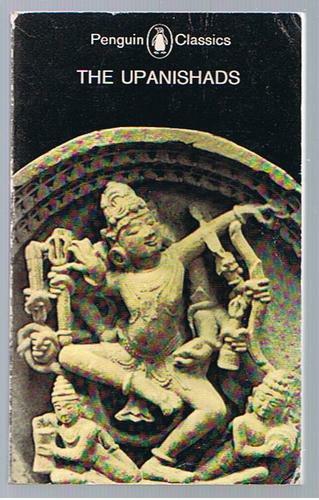 This is also how we can understand the Hindu Epics we will examine this session. Often, teachings of the ancient world that are legendary can be understood by the common person as a real and miraculous event of history while the elite and wise could understand the legend as containing a deeper truth that can be transmitted to the common people as a story to be taken as history but which is more properly revealed as a metaphor. Particularly aided by the plurality of stories and traditions accepted into Indian and Hindu thought, there is much room for skepticism and subjectivism concerning conflicting truths and the shared common meaning having more importance than the conflicts in literal meaning. This is reflected in these Vedic passages, which were then extended in the Upanishads and Vedanta. 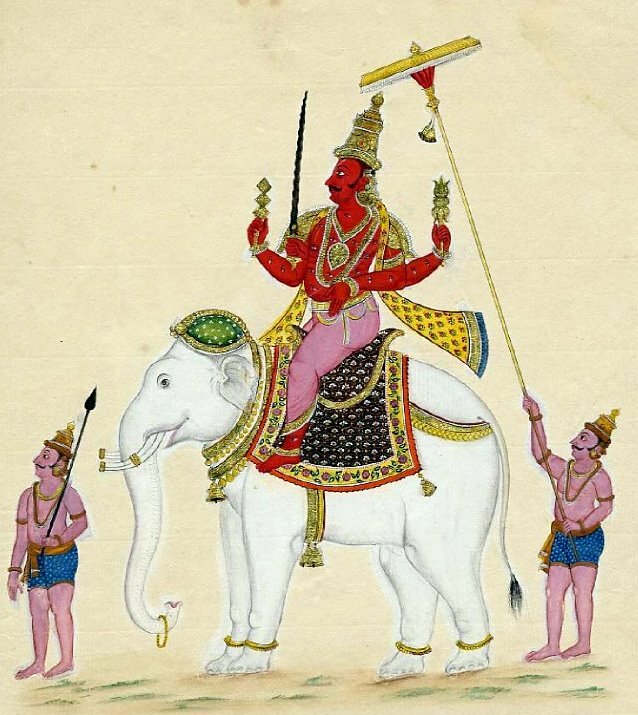 In a hymn to Indra, the storm father god who was often the chief sky father all god until unseated by Brahman (a more abstract, all-godhead), we find that we should praise Indra, if indeed he does exist. It asks, if someone wishes to purchase Indra from me for a modest price, you can return him after he has slain the demons. This is surprising humor found in the central Veda, the Rg Veda. A hymn to Vishvedevas asks, “Who hath beheld him as he sprang to being, seen how this boneless One supports the bony? Where is the blood of earth, the life, the spirit? Who may approach the man who knows, to ask it?”. The boneless One, a humorous portrayal of the monistic All which has no bones because it is one without any articulation or part, supports all the many things with their many parts. Whenever we say, “All” or “reality”, we are summing everything together effortlessly without any divisions and without leaving any particular thing out. 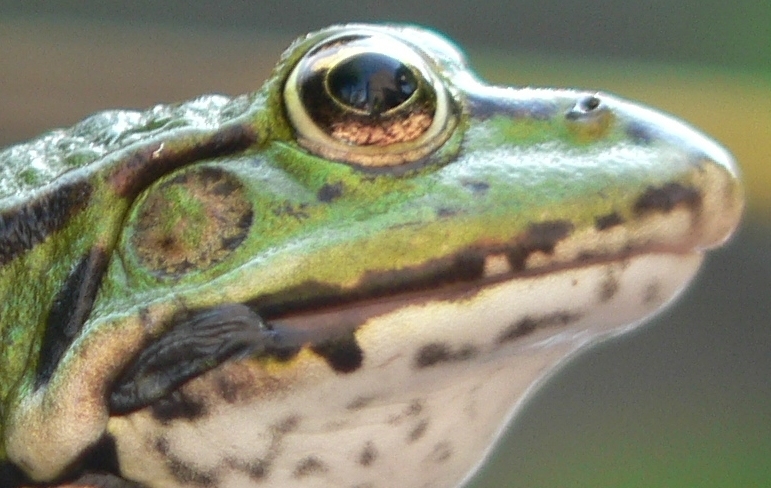 A hymn to frogs tells us that, just as Vedic priests gather together with their rituals, so too do the frogs gather around the pond croaking to celebrate the first rain. This is remarkably similar to a passage of Zhuangzi, the Daoist patriarch, who asks if the supreme wisdom of humans is any different from the chirping of baby birds, which we will read later in the course. Another hymn asks for blessings for the “liberal worshipers”, who will hopefully turn in faith to the gods rather than doubt their existence with philosophical monism. Notice that the hymn refers to these skeptical and philosophical individuals as “worshipers”, not as atheists or heathens. It is just these sort of individuals who would go on to write the Upanishads, the Vedanta and both the orthodox and unorthodox schools of Indian thought, including the Jainism and Buddhism we will study in the next few weeks. As the Upanishads continued to gain teachers and followers, there was a new flowering of many schools of thought between 700 and 400 BCE that took much from the Vedas and Upanishads but developed the teachings in new directions. These new schools often rejected the caste system (still in place today in spite of these ancient rebellions) and thus gained massive followings among all classes and castes of India. Jainism was one of the first, but it was quickly developed and transformed itself into a religion that is possibly the most popular system of thought in history, Buddhism.